Duckie Deck Sandwich Chef App for Kids Lets Your Child Play Chef! This post is brought to you by Duckie Deck Sandwich Chef app for kids. All opinions are our own. If you’ve read our sister site, OurFamilyWorld, you know that we love getting kids excited about helping out in the kitchen! Teaching kids about healthy eating at an early age not only helps them learn how to take care of their own families when they grow up, it’s a great way to prevent childhood obesity. 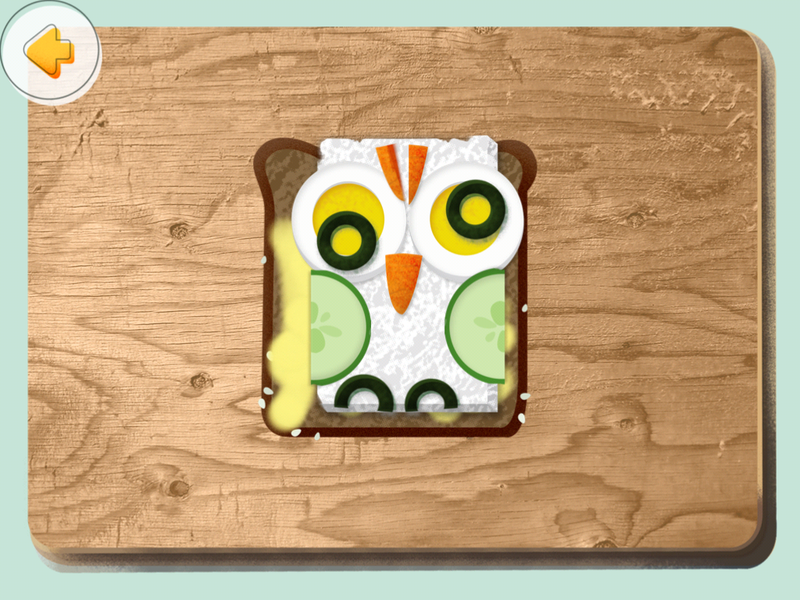 One great way to get them interested in cooking is letting them play with the Duckie Deck Sandwich Chef app for kids! The app encourages kids to enjoy a variety of different wholesome foods and encourages healthy eating. 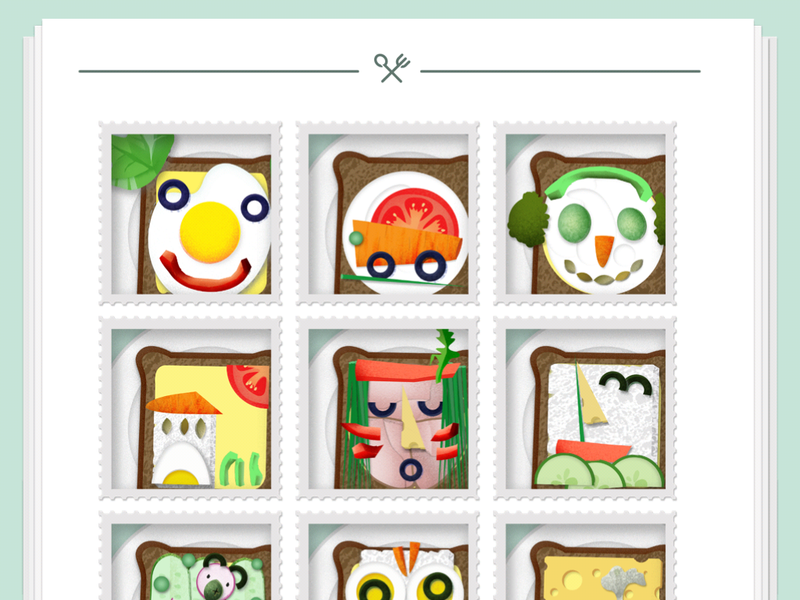 My daughter and I tried out the Duckie Deck Sandwich Chef app for kids together. The app is pretty easy to use. It shows a picture of the sandwich, then your child has to recreate it using the ingredients. My daughter loved it because she can make cute and healthy sandwiches. I tried out the app myself and thought it was a bit too easy. Then again, I’m not the one it’s intended for! This is a great app for kids around six and younger. Take a look at how much fun my daughter had playing it! Another really great thing about the Duckie Deck Sandwich Chef app for kids is that it encourages parents to try to make the fancy, fun sandwiches at home! After seeing such adorable sandwiches, like the owl above, your children will definitely want to try them out! If you take a look at the sandwiches, you can easily see how to make them yourself. I love that it gives me ideas that I may never have thought of on my own. Kids are definitely more likely to eat something that they had a role in creating! I think a fun way to use the Sandwich Chef app for kids is to have your child choose their lunch based on the app! Load it up and say “create the sandwich you want to make today!” After kids use the app to find out how to make it, have them help you put a real one together! This is a great opportunity to bond together in the kitchen. 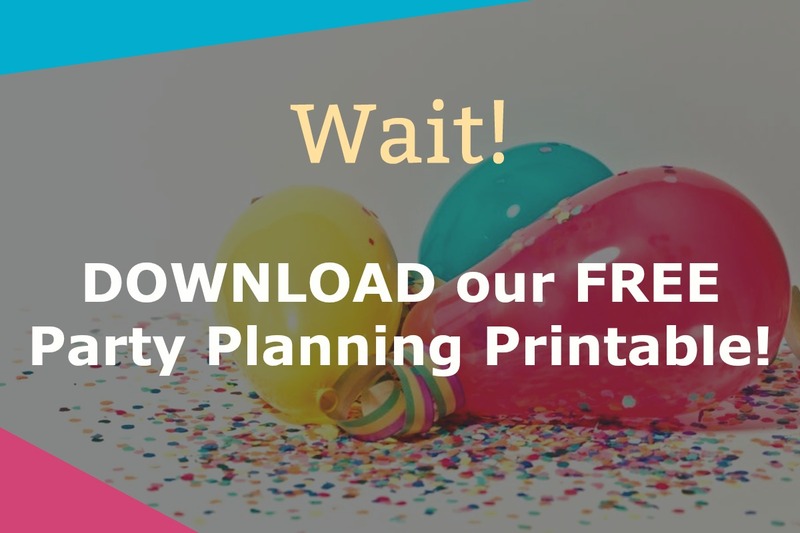 Or, surprise kids with their own edible version in their lunch box! Duckie Deck Sandwich App is available in the App Store and on Google Play. Check out Duckie Deck to see all the other fun apps for kids that they have (over 100!). Like Duckie Deck on Facebook to keep up with news.